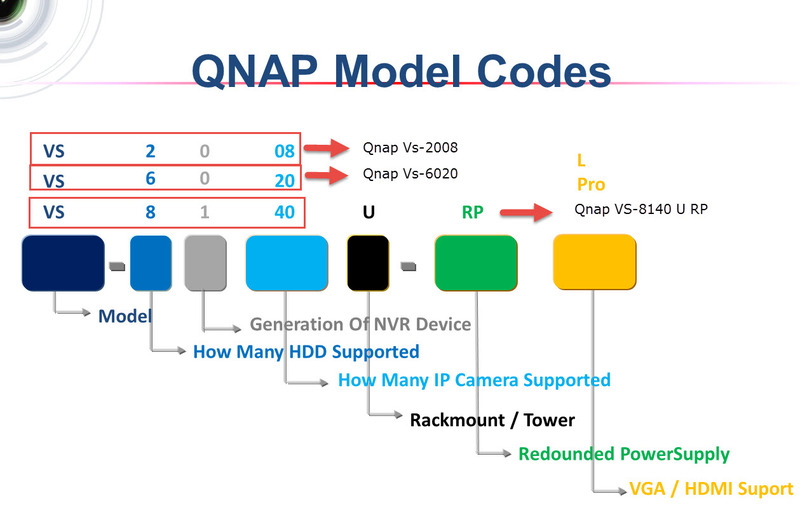 You can easly choose a Qnap NVR by checking device codes. If you need 8 HDD and 40 Camera support and a Rackmount case, you should choose Qnap Vs-8140 U-Rp. 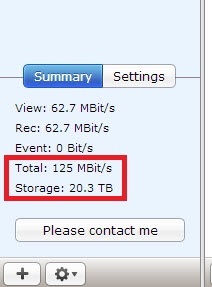 How To Choose NAS For Surveillance Station? The QNAP NAS / NVR selector (hereinafter referred as “Software”) is mainly used for reference only. 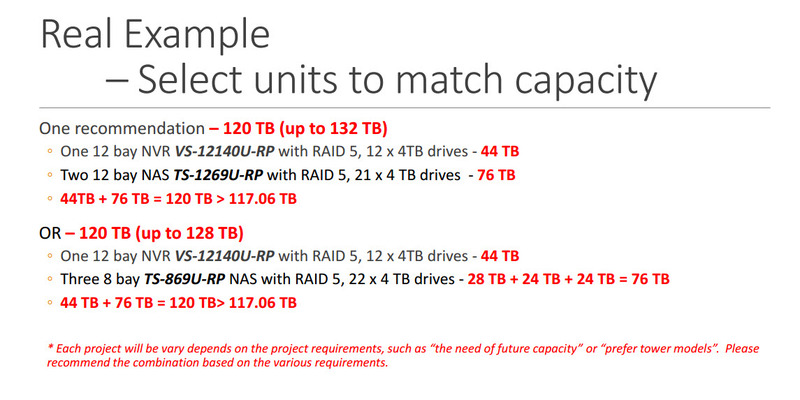 Please note the estimate and recommendations result from a limited number of test scenarios. 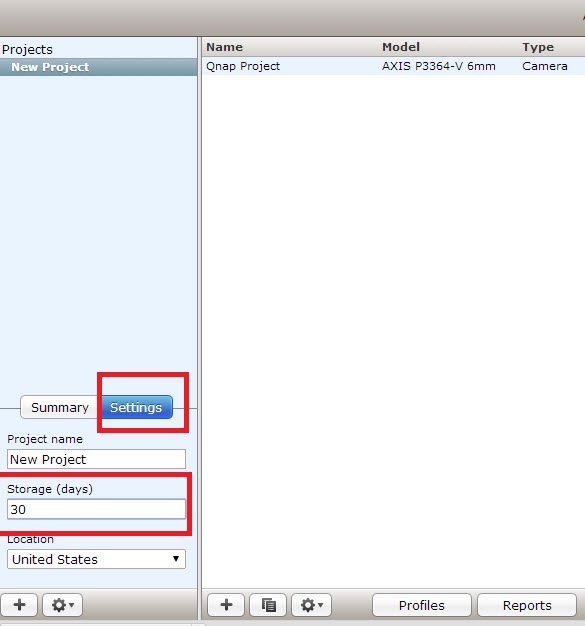 The user of Software acknowledges and agrees that every installation of a camera system is unique and that the actual result measured may differ from the estimates produced by software. User will make its own determination as to the suitability for its purposes. QNAP will not be responsible for damages for any nature whatsoever resulting from the use of or reliance upon the results produced by Software. The entire risk as to the results and performance of the Software is assumed by you / the user. QNAP disclaims all warranties, whether express or implied, including but not limited to, the implied warranties of merchantability, fitness for a particular purpose, title and non-infringement, or any warranty arising out of any proposal, specification or sample with respect to Software. QNAP and / or its licensor(s) shall not be liable for loss of data, loss of production, loss of profit, loss of use, loss of contracts or for any other consequential, economic or indirect loss whatsoever in respect of use or disposition of the Software.